When it comes to hiring an agency to help with your digital marketing, you have a few choices. You can hire a local marketing agency, a digital marketing agency, or a dental marketing agency. What is a dental marketing agency? At Dental Soiree, we’re proud to call ourselves dental marketers and we using our first-hand knowledge of the dental industry to come up with creative content for your social media feeds! A talented dental marketing agency can do wonders for your practice. They know exactly what it takes to stand out from the crowd and make patients (and future potential patients) eager to come through your doors — not always an easy thing to do considering how most people feel about visiting the dentist! 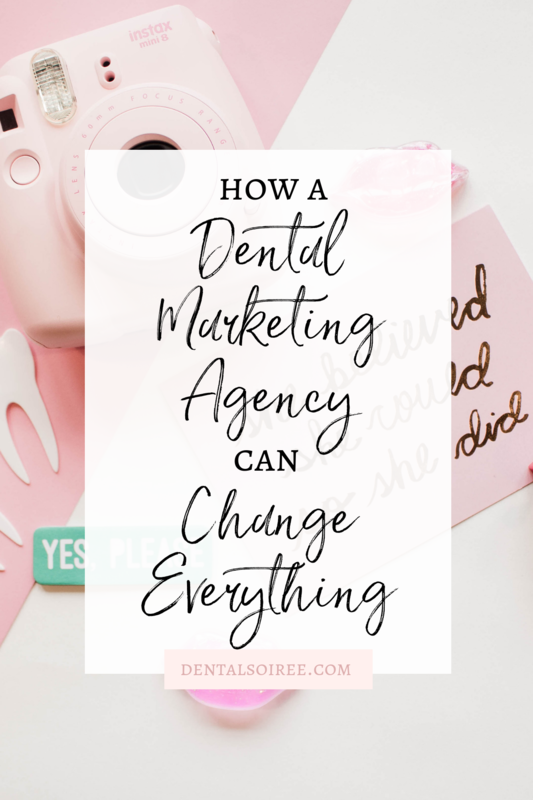 What Does a Dental Marketing Agency Do? Dental marketing agencies offer a range of services, but for the most part, they will help you create and execute an online marketing strategy. They may help with content creation (to varying extents) and they may also handle posting content and engaging with followers. Some dental marketing agencies work more on strategy and provide you with a marketing plan and content calendar so you can execute it on your own. 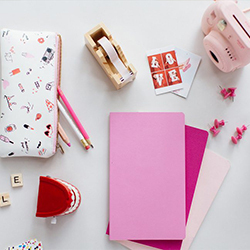 We love creating content, especially creative branded photoshoots! 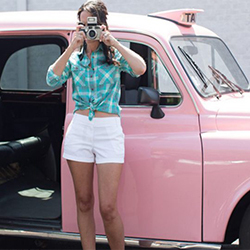 We will storyboard, source props and locations, and tailor the photo session for your brand. You’ll end up with dozens and dozens of unique photos you can use on your social media feeds, website, and all your marketing assets to create a cohesive and fun brand! Can’t I Just DIY My Dental Marketing? Of course! There are so many resources out there when it comes to mastering digital marketing for your practice. However, most dental professionals we talk to are beyond busy and unfortunately, their marketing strategy often ends up on the back burner. 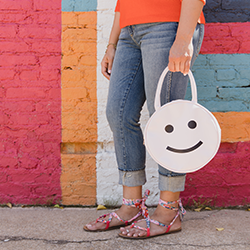 It’s great to be busy, and it’s tempting to think that marketing doesn’t matter during these busy times — after all, you’re all booked up, right? However, once those patients are all taken care of, you want to make sure you have more ready to go! That means a continuous marketing strategy, even during your busy times. A lot of dentists prefer to rely on a dental marketing agency to keep things running smoothly so they can focus on what they do best. If you have a team that can help, a dental marketing agency can be a great resource to get everything set up and on track so your team knows exactly what to do so you don’t spend money or time on things that won’t help you reach your goals. The team here at Dental Soiree will help your dental practice transform and become everything you dreamed it could be. 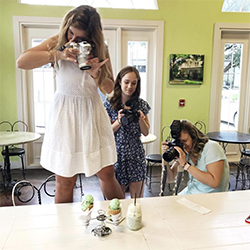 We can help you elevate your brand by showcasing what you do differently and by highlighting your fun personality with branded photoshoots and social strategies that stand out! Contact us to learn more about our services!